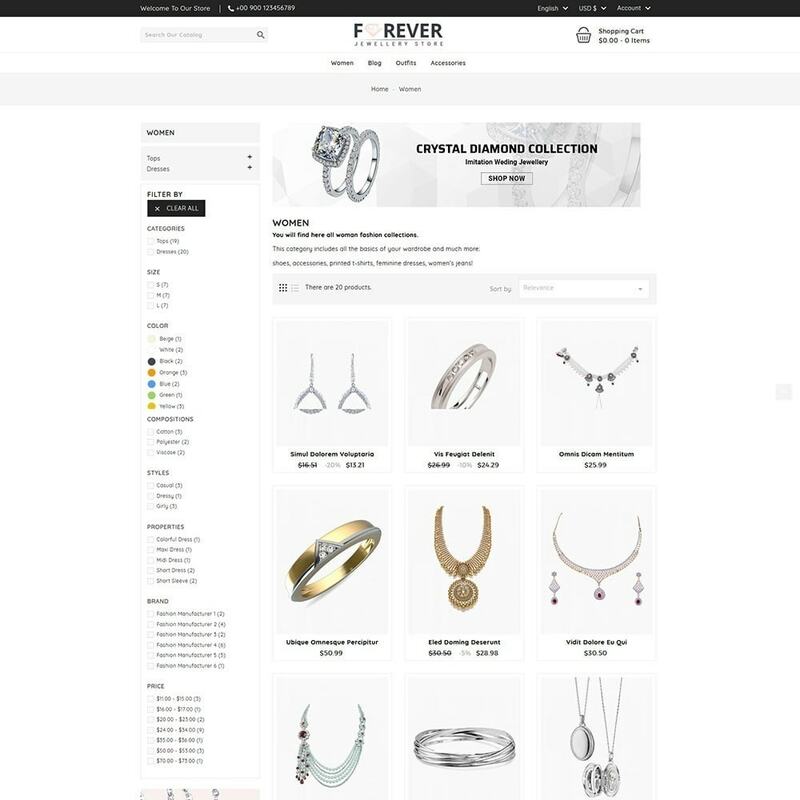 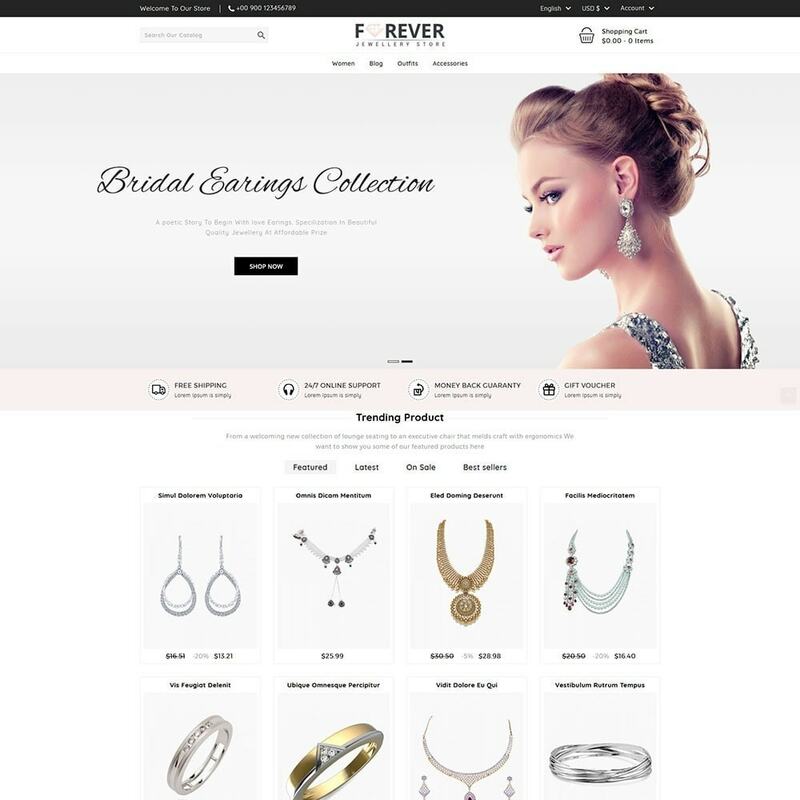 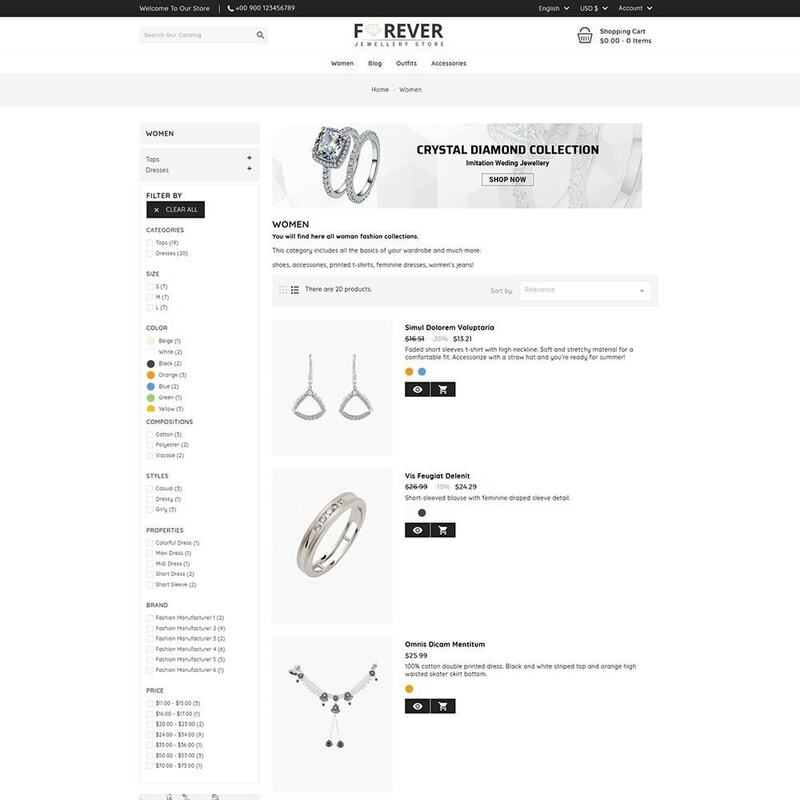 Forever Jewellery is our enhanced and beautifully designed responsive theme. 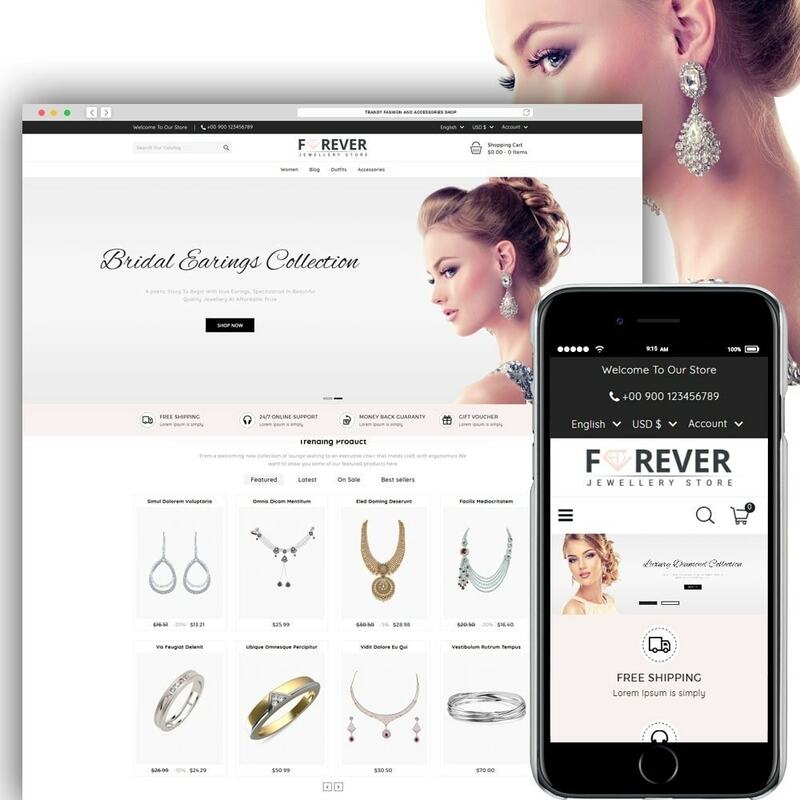 Forever Jewellery is rich with powerful user friendly features that would attract more clients to your online store and boost sales! 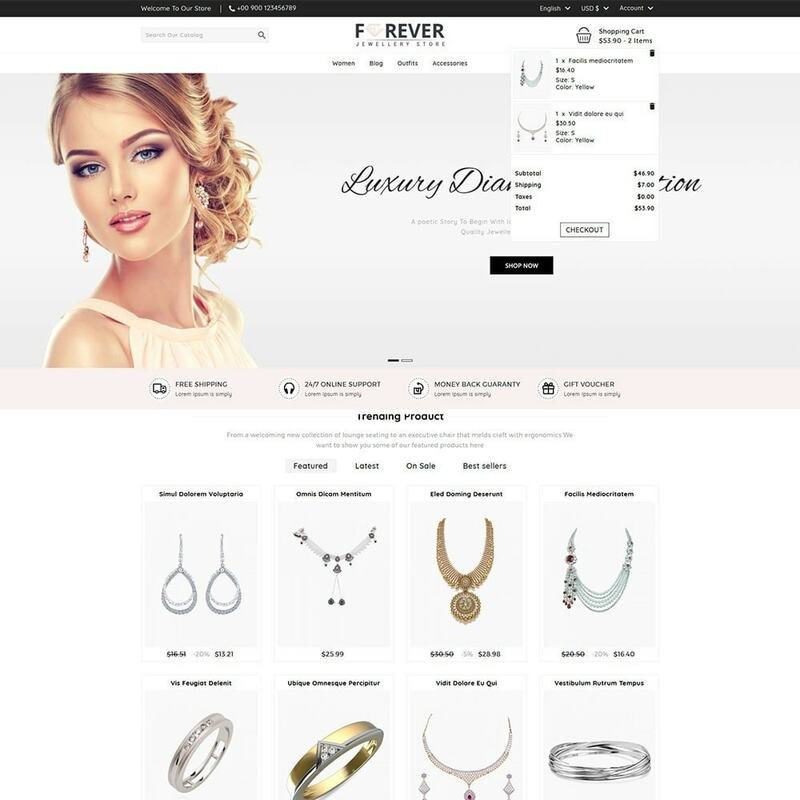 Please Follow the steps mentioned in the document for easy one click installation.